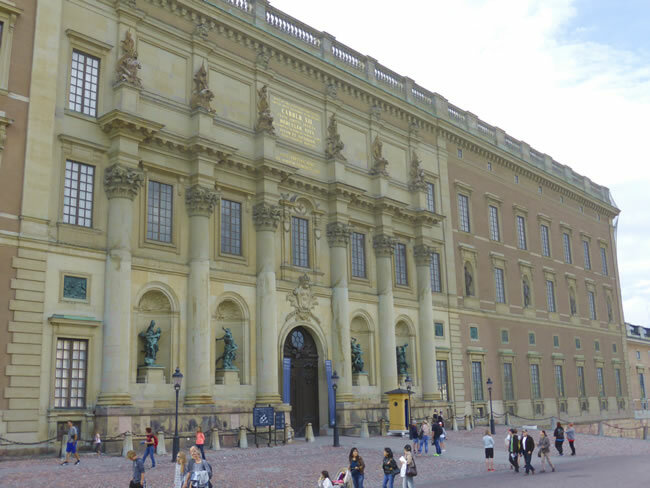 The Royal Palace is and austere but distinctive building. It is no longer the official residence of the Royal family but is still used for official banquets and meetings with foreign dignitaries. This is the main entrance to the building.